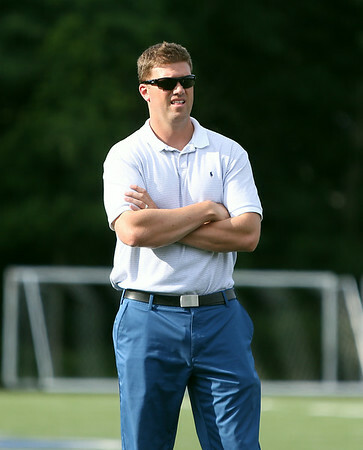 New St. John's Prep Head Football Coach Brian St. Pierre. DAVID LE/Staff photo. 7/24/14.